the Faculty of Law, Canon Law and Administration at the John Paul II Catholic University of Lublin. Since 2009, she has been a participant of the Refugee Section of the Legal Clinic at KUL. In the academic year of 2010/2011, she was a secretary of the section. Since 2009, she has been working as a volunteer in the Foundation. 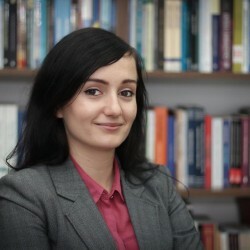 Since February 2011, she has been employed as a legal assistant in the project “Extension of the legal aid over persons residing in the Centre for Foreigners and the Guarded Centre and Arrest in Biała Podlaska”. In October 2011, she began doctoral studies at the Faculty of Law, Canon Law and Administration at KUL. 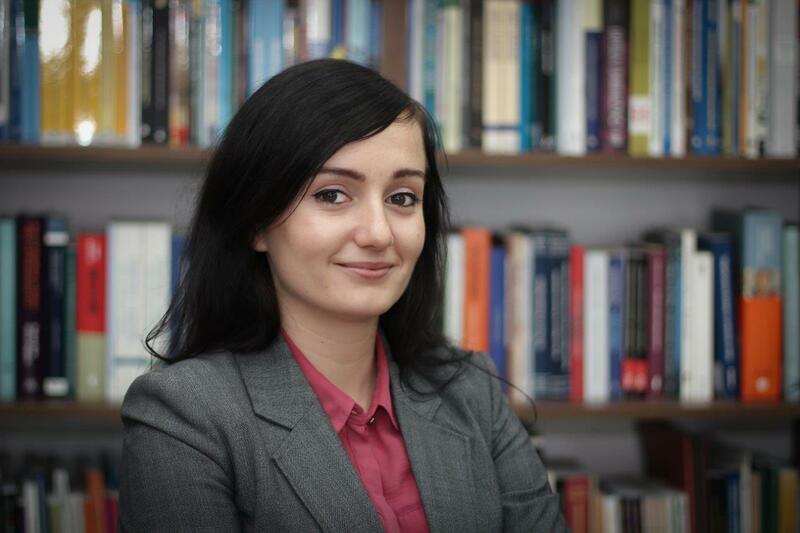 She worked as a lawyer in the project “Integration of Foreigners in the Lublin Region III”.